After previewing its productivity suite to testers for the past four months, Microsoft Office 2016 for Mac is now available to anyone with an Office 365 subscription. 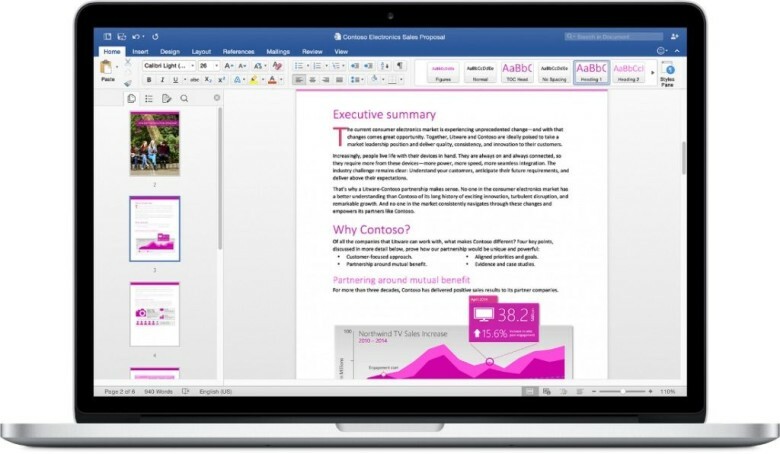 Microsoft announced this morning that the final version of Office 2016 is ready for primetime, marking the biggest update to come to Office for Mac since the last version was released nearly five years ago. 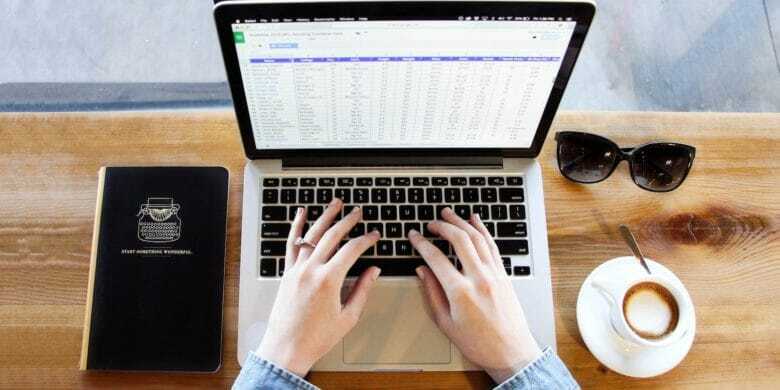 The new version of Office boasts a number of huge features that were designed with Mac in mind, including an improved user interface that feels like it’s part Windows, part Office for Mac 2011. The familiar Ribbon user interface is still around and plays nicely with OS X features like sandboxed, apps, Retina screen optimization, Multi-Touch gestures, and full screen views.